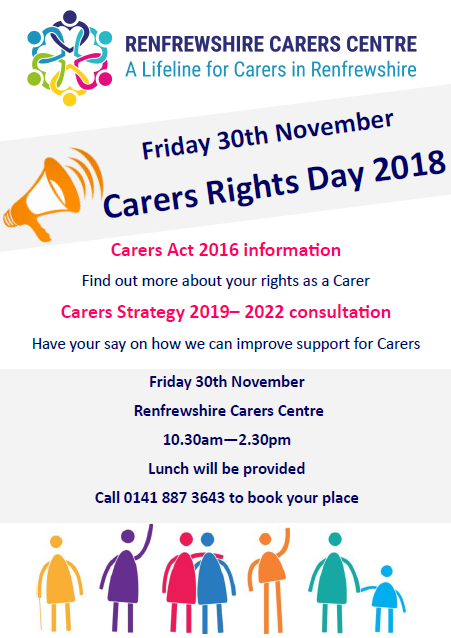 Renfrewshire Carers Centre are hosting a Carers Rights Day on Friday 30th November 2018. 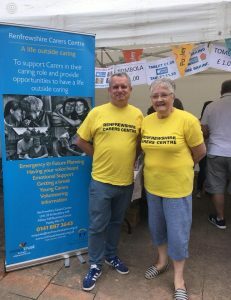 We spoke to Lauren McGowan, Adult Carers Information Worker and asked her to share more information about the day and what would be involved. Q: Can you tell us a little about the Carers Act 2016 and what it means? The Carers (Scotland) Act 2016, states that from the 1st April 2018 all carers will be entitled to more support. Adult carers now have the right to an Adult Carer Support Plan (for Young Carers this is called a Young Carers Statement.) Local Authorities also have new duties to support carers such as a duty to provide support to carers who meet local eligibility criteria, a duty to provide information and advice to carers and also a requirement for the local authority to consider whether support should be received in the form of a break from caring. Q: What will be involved in your Carers Rights Day on Friday 30th November? Carers Rights Day is a national awareness day, where many carers support organisations will be celebrating and hosting various events across the country. This year we feel that it is fitting to focus on The Carers Act and making sure our carers know what their rights are a s a result of the new legislation. After an informal information session about the Carers Act and lunch, we will then be consulting carers on how we can improve support for carers to feed into Renfrewshire’s 2019-2022 Carers Strategy. Q: Can you explain what life is like as a Carer? What is involved and what is expected of each person? A carer is someone, who unpaid, looks after a partner, friend or relative who are unable to cope without support due to illness, disability, a mental health problem or an addiction. There is around 17,759 Carers in Renfrewshire, around 10% of the population. Many carers do not realise they are carers and may go without help and support. Caring can be at times difficult and affect a person’s emotional well-being, health and personal relationships. Each and every carer is different and depending on the condition or illness of the person they care for; no caring role is the same. However we believe that all carers should have a life outside of their caring role. The Carers Centre helps carers achieve this in many ways, such as information days and training, respite and befriending, social events and Advocacy to name a few of our services. Q: What is the benefit of Carers coming along on Carers Rights Day? Our Carers Rights Day event is open to all carers. The event will provide carers with the information so that they can be confident of their rights and entitlements. 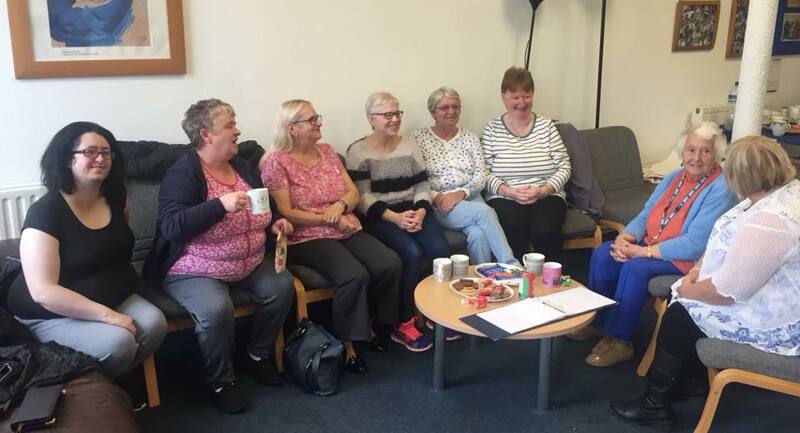 We also hope that carers will utilise our consultation event to have their voices heard about how Renfrewshire can best shape future services to support carers. Carers will also have the opportunity to meet some of our Adult Carer Support Workers and find out about the services that are available to support them, and also meet other carers from across Renfrewshire. If you would like to come along to our Carers Rights day event please call us on 0141 887 3643. If this event isn’t for you, but you feel you are a carer please get in touch or follow us on social media to see what courses, information days and events we are providing in the future.